According to the American Hair Loss Association, hair loss afflicts over 50 million men and 30 million women in the U.S. and consumers spend over $3.5 billion per year on treatments – much of which is often wasted. But the good news is, thanks to advancements made in both treatment regimens and improved technologies for both men and women, hair loss is certainly a treatable condition. Since August is National Hair Loss Awareness Month, it’s a good opportunity for all of us – men and women, old and young – to learn more about the early signs of unwanted hair loss and the effective treatment options available. 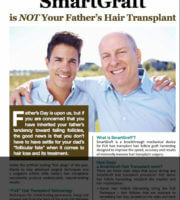 A common mistake with detecting hair loss is to rely on the “mirror test” before taking action. That is, most people wait until their hair loss becomes readily noticeable – perhaps it’s diffuse thinning up top for men and women, or a receding hairline. 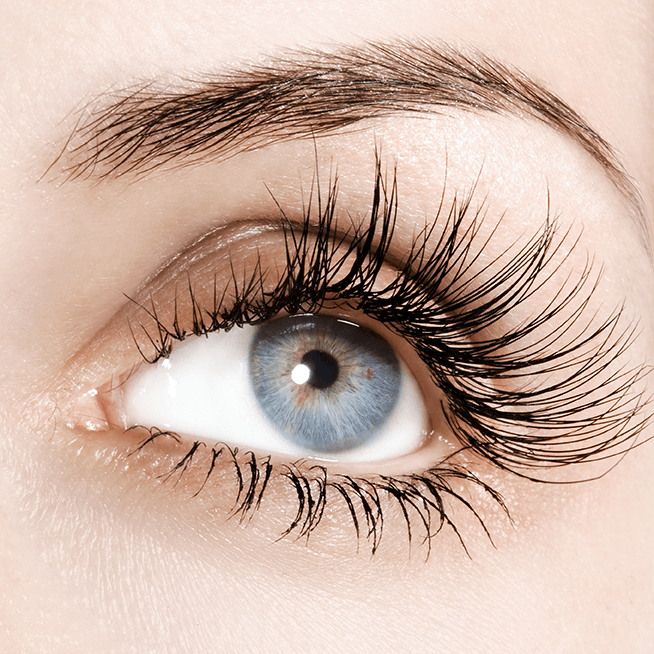 However, relying on this type of visual cue puts you at a disadvantage because by the time hair loss is visible half of your hair in that area may be already gone. Some people think that a better way to check for early signs of hair loss is to examine how much hair is being shed each day. This also can by tricky because a typical healthy head of hair will lose approximately 100 hair strands per day due to the natural cycling of hair follicles on and off. If you’re noticing an excessive number of hairs on the pillow in the morning, at the bottom of the shower or in the comb, you may be in the active stages of hereditary hair loss. 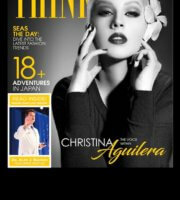 What’s tricky about that? Well, excessive shedding doesn’t always mean you have male or female pattern hair loss–it could be a sign of an underlying health problem or even a scalp issue, which results in temporary shedding of hair called telogen effluvium. 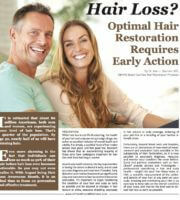 Further, patients put themselves at another disadvantage when they tell themselves that their hair loss has stopped. Studies show us that left untreated, hair loss will always get worse over time even though visually it appears to have stopped. 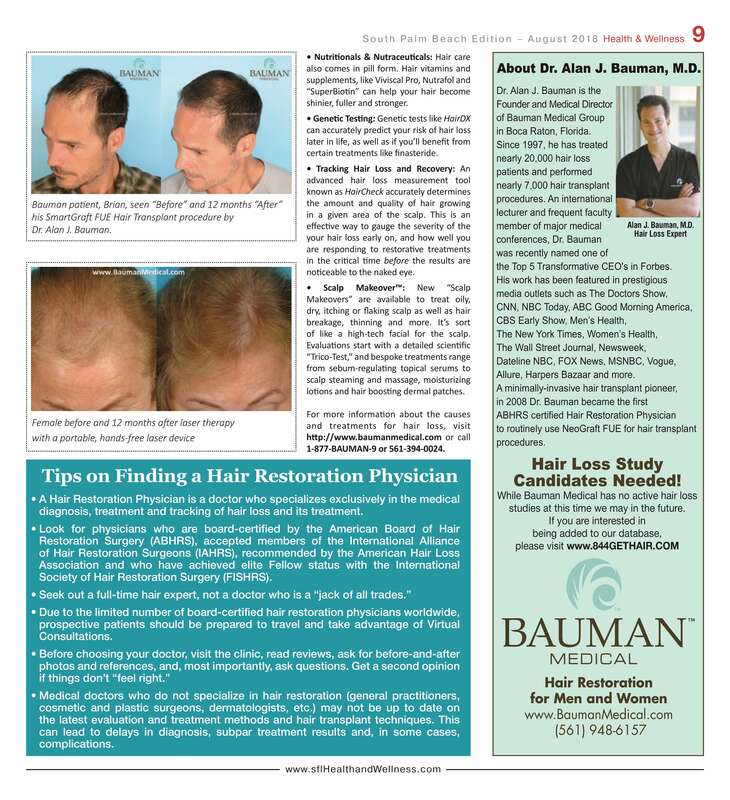 For these reasons, it is important to schedule a visit with an experienced, board-certified hair restoration physician when these symptoms are observed. He or she will be able to run the proper tests to determine the true cause of your hair loss, determine what types of treatments might be needed and run tests to help predict the likelihood of future hair loss. 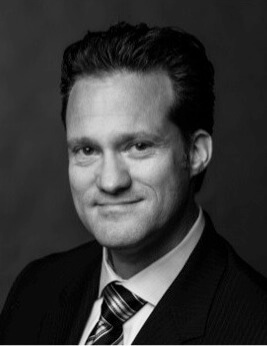 Minimally Invasive “FUE” Hair Transplantation: No-scalpel/no-stitch Follicular Unit Extraction techniques using devices like SmartGraft FUE, NeoGraft FUE and ARTAS Robotic-Assisted FUE transplants can undetectably restore density in severely depleted areas of scalp using as little as a single hair follicle at a time, while leaving no linear scar and reducing the discomfort and downtime common with old-style procedures. 3D Printed Hair Systems: For patients who are not candidates for hair transplantation due to autoimmune alopecias, injury or chemotherapy, a non-surgical medical-grade hair prosthesis called CNC can be an effective short- or long-term option. Advanced Platelet Rich Plasma Therapy or PRP: Also called “Vampire” PRP uses your own blood platelets, which is naturally enhanced to boost the number of platelets and key growth factors. It is then comfortably applied into the scalp, where it revives dying follicles and enhances weakened hair. The use of special ECMs or Extracellular Matrix enhances and prolongs the effect, so you don’t need treatments as frequently. Compounded Formula 82M Minoxidil: Aside from the generic and brand-name Rogaine you find on the shelf at every pharmacy, a growing number of off-label, customized, compounded versions of the medication, like Formula 82M, can be obtained with a doctor’s prescription. These compounded versions cost more, but offer a dramatic improvement in usability and strength compared to the over-the-counter brands. 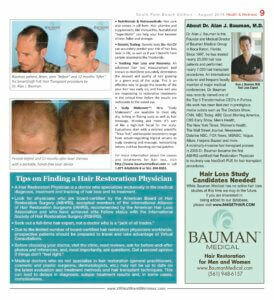 Low Level Laser Therapy: FDA cleared low-level lasers are a key weapon in the battle against thinning. These hair growth lasers are now available in laser-embedded ball caps like CapillusRX 315, which offer a quick effective, discreet, hands-free, side effect-free treatment to the scalp in as little as six minutes per day. Genetic Testing: Genetic tests like HairDX can accurately predict your risk of hair loss later in life, as well as if you’ll benefit from certain treatments like finasteride. 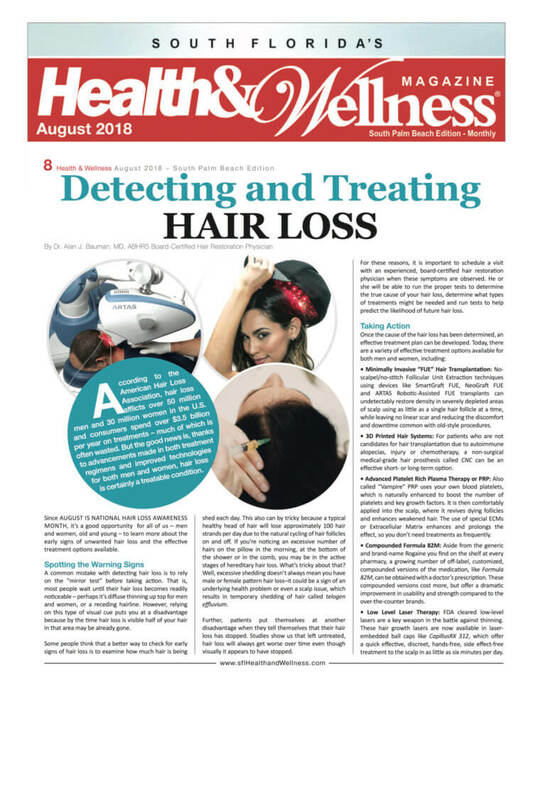 Tracking Hair Loss and Recovery: An advanced hair loss measurement tool known as HairCheck accurately determines the amount and quality of hair growing in a given area of the scalp. This is an effective way to gauge the severity of the your hair loss early on, and how well you are responding to restorative treatments in the critical time before the results are noticeable to the naked eye. Scalp Makeover™: New “Scalp Makeovers” are available to treat oily, dry, itching or flaking scalp as well as hair breakage, thinning and more. It’s sort of like a high-tech facial for the scalp. Evaluations start with a detailed scientific “Trico-Test,” and bespoke treatments range from sebum-regulating topical serums to scalp steaming and massage, moisturizing lotions and hair boosting dermal patches. A Hair Restoration Physician is a doctor who specializes exclusively in the medical diagnosis, treatment and tracking of hair loss and its treatment. 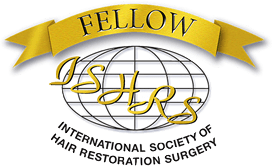 Look for physicians who are board-certified by the American Board of Hair Restoration Surgery (ABHRS), accepted members of the International Alliance of Hair Restoration Surgeons (IAHRS), recommended by the American Hair Loss Association and who have achieved elite Fellow status with the International Society of Hair Restoration Surgery (FISHRS). 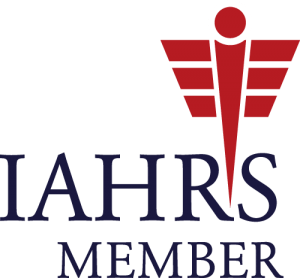 Due to the limited number of board-certified hair restoration physicians worldwide, prospective patients should be prepared to travel and take advantage of Virtual Consultations. Medical doctors who do not specialize in hair restoration (general practitioners, cosmetic and plastic surgeons, dermatologists, etc.) may not be up to date on the latest evaluation and treatment methods and hair transplant techniques. This can lead to delays in diagnosis, subpar treatment results and, in some cases, complications.